High Blood Pressure in Horses: Is This a Possibility? 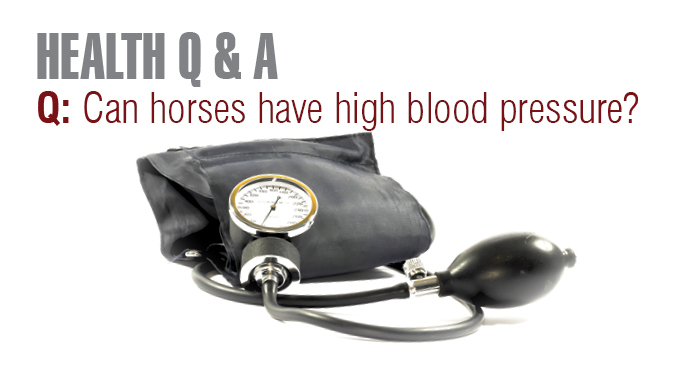 Can Horses Have High Blood Pressure? Arterial blood pressure is the force behind what causes blood to flow through the arteries to far regions of the horse’s body. Yes, although it is fairly uncommon. 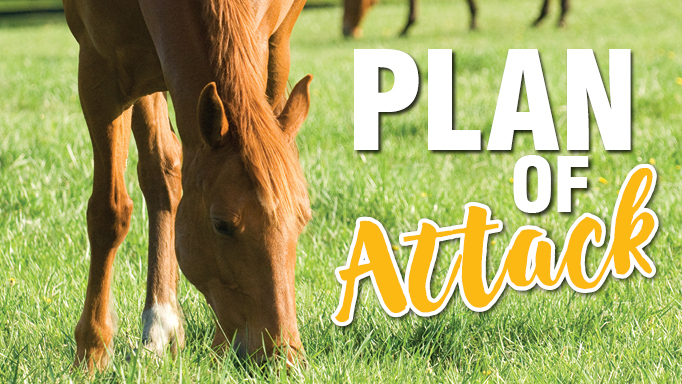 Arterial blood pressure – the product of cardiac output, blood volume, and blood vessel resistance – is the force behind what causes blood to flow through the arteries to far regions of the horse’s body. Blood pressure is assessed via three parameters: systolic, diastolic, and mean arterial pressure (MAP). Systolic pressure is the maximum pressure generated by the left ventricle during contraction; diastolic pressure is the minimum pressure achieved during relaxation; MAP is the determinant of perfusion (passage of fluid) pressure to most organs of the body. Blood pressure can be measured indirectly by Doppler ultrasound, oscillometric monitoring, or by using an inflatable cuff on the base of the tail (much like a human BP cuff), all which are not terribly accurate; invasive direct monitoring using a catheter is the most accurate method. Although blood pressure can vary greatly between animals, the average blood pressure readings for a standing horse are systolic 110 mm Hg; diastolic 70 mm Hg; MAP 90 (or 120/70). In certain disease states or under general anesthesia, levels often fluctuate. Studies in horses have shown a relationship between insulin resistance and hypertension (high blood pressure), similar to humans. Arterial hypertension can be a symptom of equine metabolic syndrome (EMS), especially in chronically foundered ponies. Horses with recurrent airway obstruction are at increased risk of developing pulmonary hypertension (high blood pressure in the lungs). A substance that increases blood pressure, often dangerously so, is cobalt, reportedly given to racehorses to enhance performance. 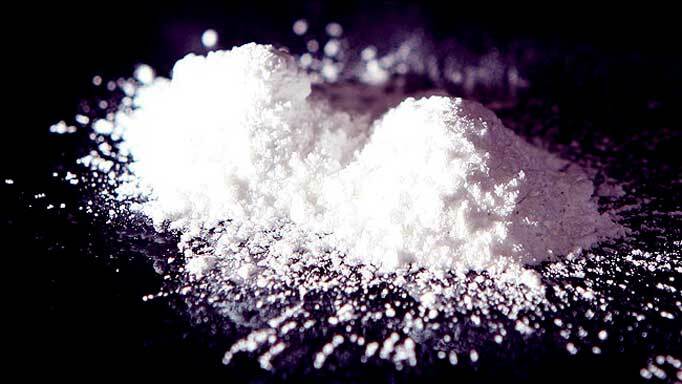 Drugs that decrease systemic vascular resistance (SVR) and cause vasodilation, which cause a drop in blood pressure, include acepromazine, thiobarbiturates, propofol, isoflurane and sevoflurane and the sedative family including Rompun (xylazine). Guanabenz, an anti-hypertensive drug used to treat high blood pressure in humans, has found its way into the horse industry after drawing the interest of racetrack vets who were looking for alternatives to the diuretic furosemide (Lasix). Hypotension (low blood pressure), classified as MAP of less than 60 mm Hg, is more common in horses, especially those undergoing surgery or suffering from hemorrhage, dehydration, shock, sepsis, or anaphylaxis. During general anesthesia, horses have a higher risk of mortality than dogs, cats and humans, so their BP needs to be monitored closely, especially during emergency colic surgery. 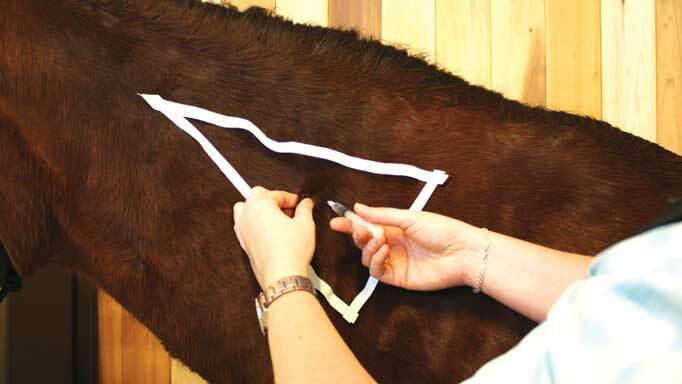 Learn how to give intramuscular and subcutaneous injections with care and confidence. 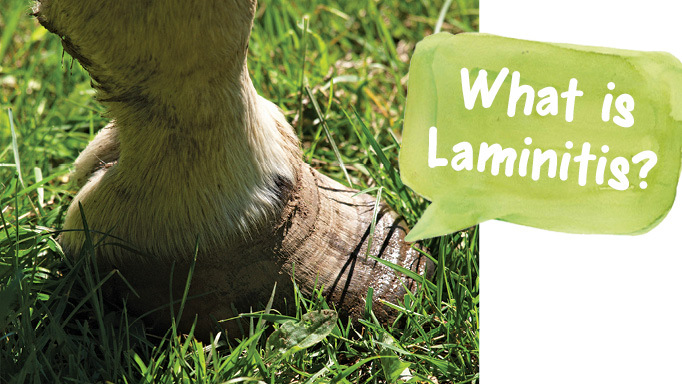 Learn about the signs, causes and treatments of this common hoof condition.